It is end of the road... here. 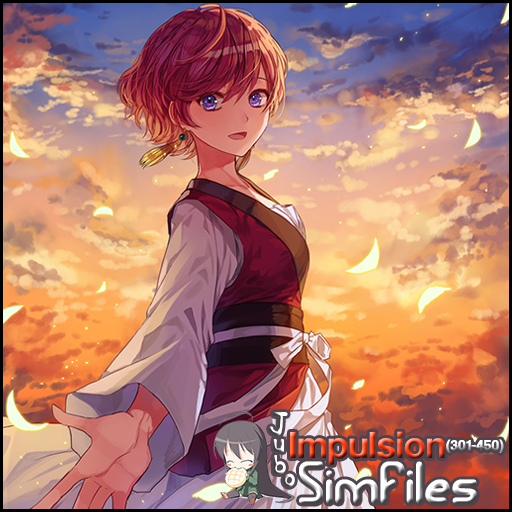 Look for the new reply post for new simfile releases . Andrei Markov (facebook pm request) for providing me the assets of the Banners/Jackets/BGs from the game's source files. 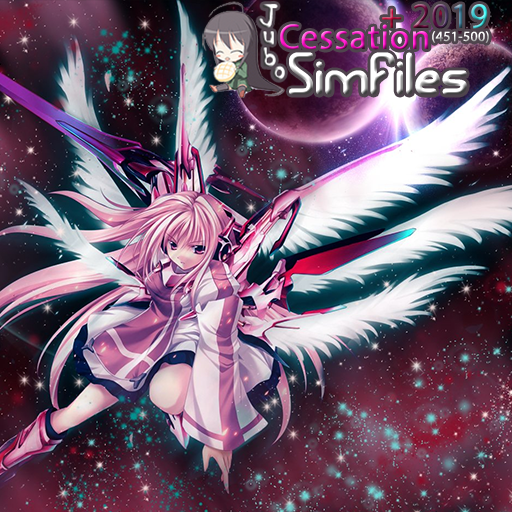 My very first dedicated pack project other than Otaku's Dream Mixes or my Main Batch Series. I am doing some of my favourite songs from the game which has a massive songlist. May have more in the coming years, I hope. But surely... I'll do get to create some of my favourite song tracks. All Songs WILL HAVE VIDEOS! 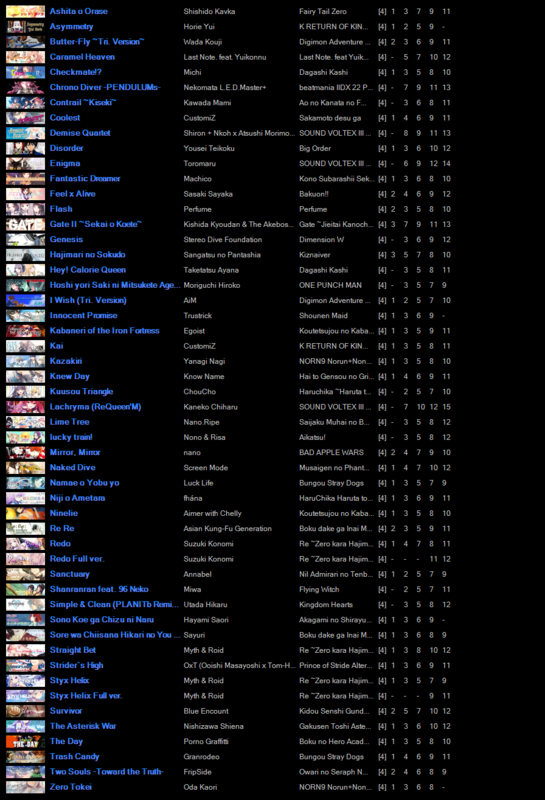 (in 60fps most of them.) and the images/graphics will be based on the game's assets. 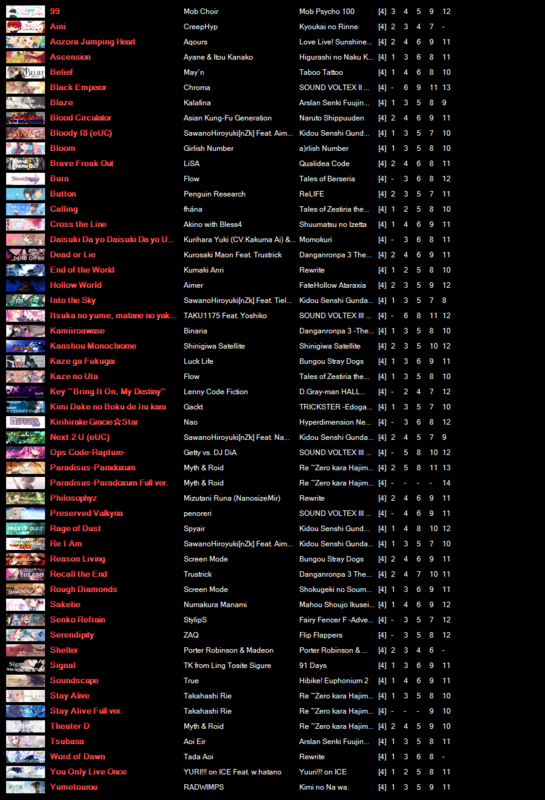 Audio may vary from the OSTs or in-game and formated either .oggs (converted from .flacs) or .mp3s. Plus, there is no definite set of songs or deadline to be released? If its muted section. It is a copyright blocked so I have to always abide it. Respecting the laws, at a certain extent. Video-Addons do not require all parts to be extracted or played. 410. Neo-Aspect / Roselia / BanG Dream! Girls Band Party! It has been a long journey for this pack... since... ummm... let see... I'm guessing 2016 of December... Man almost 2 years or a lil more days WOAH. Would like to thanks everyone who downloaded my creations and also those who requested songs along the years... I know some loooooooong looong long over due by just looking at the Song Preview of the EXTRAS. I may miss several things but Thanks to everyone and my 2 years on making this batch pack. Damn! On to the next batch pack which is a more manageable (smaller disk/file size too!) pack Cessation (451-500) Final Number pack... Sound like Retirement Road to the End>? Who knows... on to that journey. 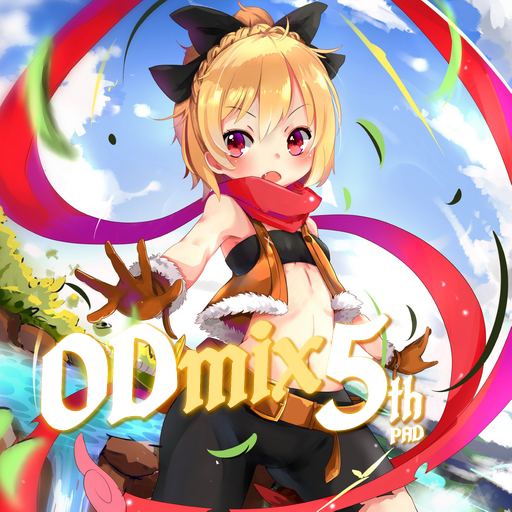 Announcements / Otaku's Dream Mix 5th -Pad- [Vol 2/4] Released! 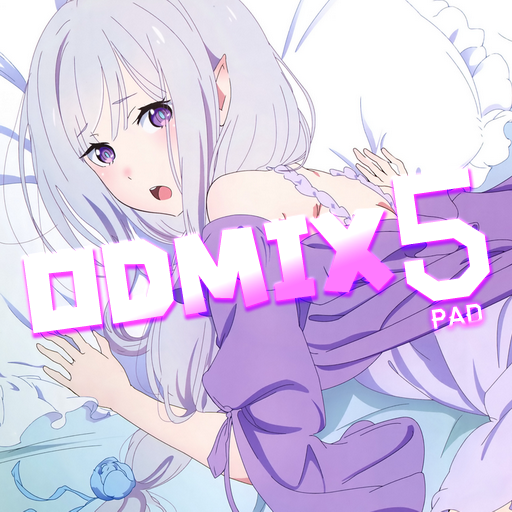 Announcements / Otaku's Dream Mix 5th -Pad- [Vol 1/4] Released! Don't be shy, post! We (or I) love to hear your song suggestions! Short the song the better! Just post right here and I'll surely will reply ASAP! Some more IDOL BASED music! What do you suggest I should do? If you do request and I feel like doing it... I'll make sure to make it and ofcourse share it once it is done. Page created in 0.398 seconds with 21 queries.